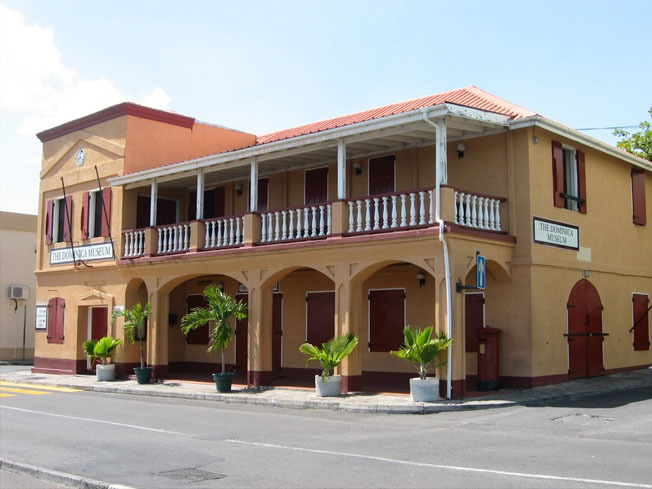 Although known as the "Nature Island," Dominica also boasts a wealth of architectural heritage, hinted at in this image of Roseau where strong vernacular traditions and French Colonial influences can be seen. Land Area: 289.6 sq. mi. Although Dominica is best known for its Carib heritage in late pre-colonial and colonial times, it did see two earlier stages of colonization by Amerindians in a more distant past, as did other islands in the Lesser Antilles. Archaic Period hunter-gatherer-fishers from South America left evidence of their presence as early as 3,000 B.C., although very little is known of these peoples. Conch shell artifacts (gouges), flaked tools and ground stone tools have been found along inland waterways and along the coasts. Later, as the Saladoid migrations from South American swept rapidly through the Caribbean, their arrival on Dominica (c. A.D. 100) is attested by village settlement, advanced agricultural techniques, and decorative pottery with zoomorphic designs. It was not until about A.D. 1000 that Carib peoples, also migrants from the northern regions of South America, arrived to either conquer or assimilate—through intermarriage, for example—the Saladoid groups already on the island. Archaeologists use the term ‘Island Carib’ to differentiate Caribbean migrants from mainland South American Caribs. 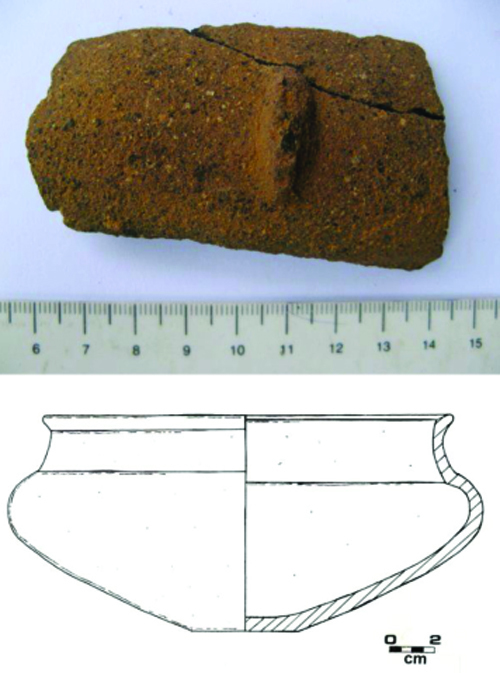 Carib populations were difficult to spot in the archaeological record until after the 1980s, when archaeologist Arie Boomert identified a distinctly Carib form of ware which he called Cayo pottery. Its importance is that it links the Caribbean’s Island Caribs with peoples of the Koriabo complex in coastal Guyana, due to the use of an ash temper made from South American tree-bark (caraipé). The appearance of this type of temper in Cayo wares in the Caribbean suggests cultural connections with Guyana and sea contact with islands bearing this type of ceramic. Cayo pottery is presently known from a number of islands from Tobago, to as far north as Dominica. A few important sites in Domincia that have Cayo pottery are Woodford Hill, Sophia Hill, and Eden, all concentrated along the island’s northeastern coast. 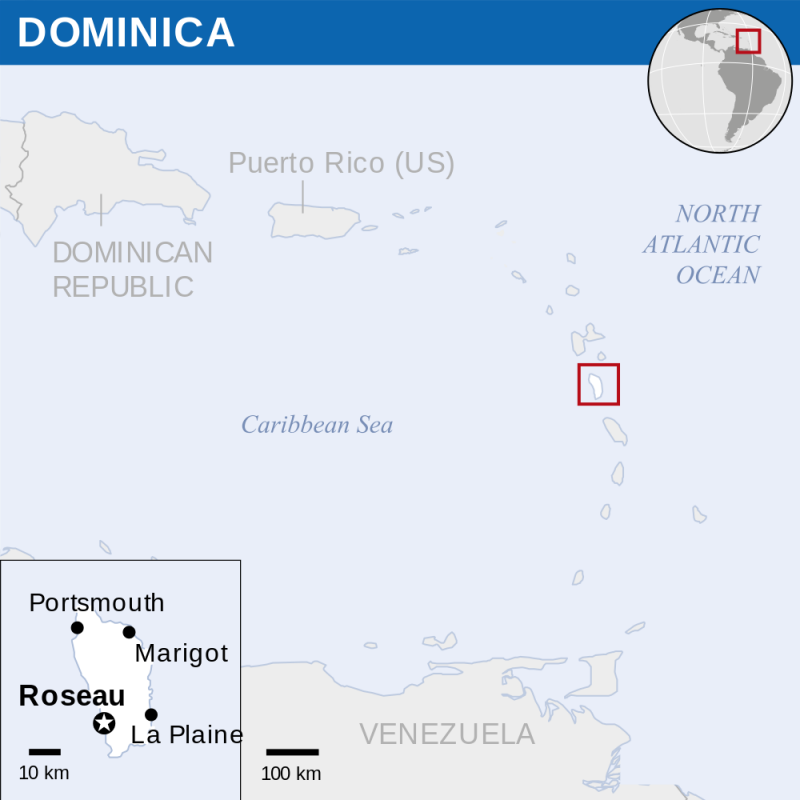 Despite Columbus’s arrival in Dominica in 1493, the island long remained uncolonized due to the determined resistance of indigenous Carib groups who settled the island in the fourteenth century. They opposed both the French and British attempts to take control for some centuries until in 1660 the two colonial powers declared Dominica a neutral territory (along with St. Vincent), best left to the Caribs. This situation did not last long however, as the French took control between 1715 and 1763, finally ceding the island to the British in the 1763 Treaty of Paris. A notable achievement in the early history of Dominica is the compilation of a two-part dictionary of the Carib language by Father Raymond Breton over the course of nineteen years beginning in 1635. 2004. From Boomert, “Searching for Cayo in Dominica,” figs. 11 & 8. Dominica has a tradition of a variety of arts and crafts designs heralding it's European, African and Indigenous heritage. Samples of Dominican arts and crafts are listed below. 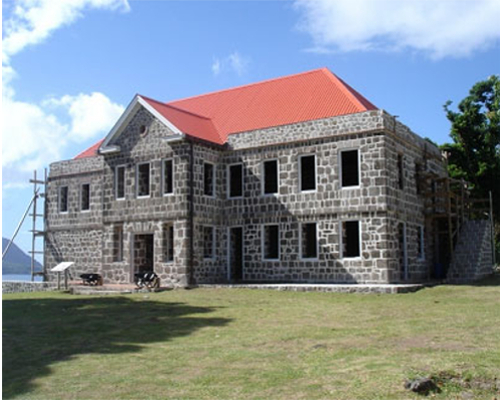 Many of Dominica's heritage sites offer a structured visit and are well-known and celebrated attractions. Click on the links below for more information about these sites. Dominica has quite a few universities which offer the opportunity to pursue tertiary level studies ranging from Associates degrees in the Arts & Sciences to PhDs.